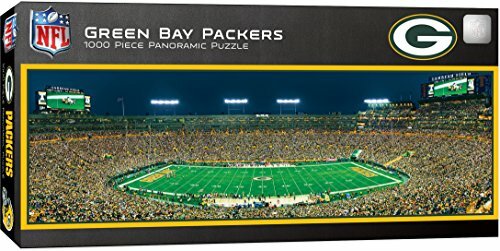 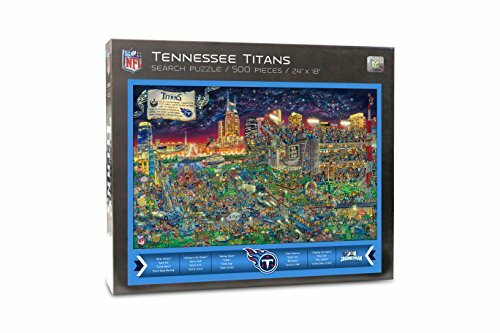 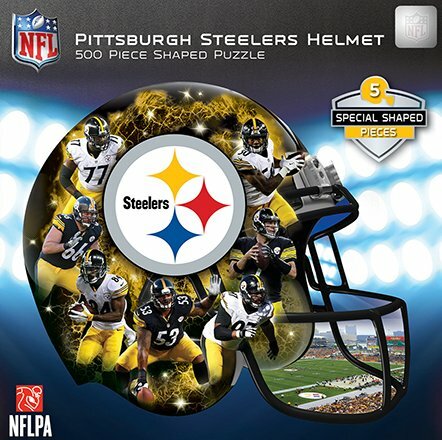 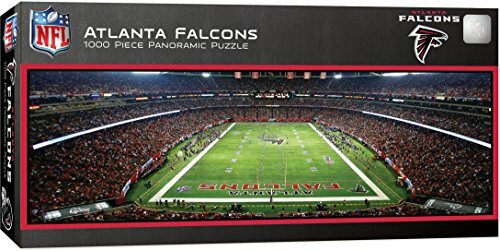 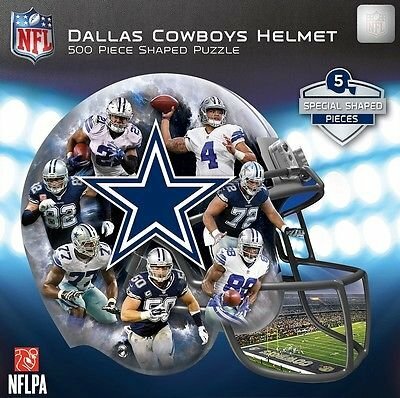 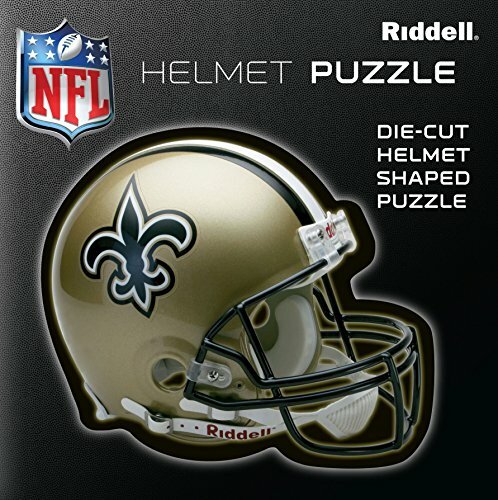 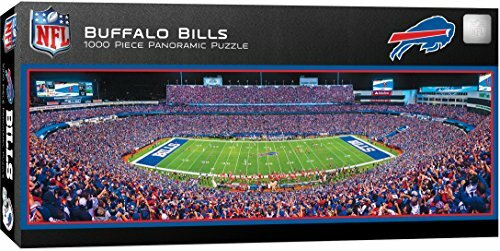 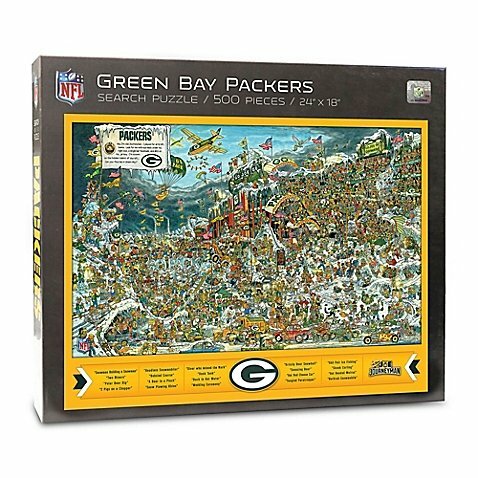 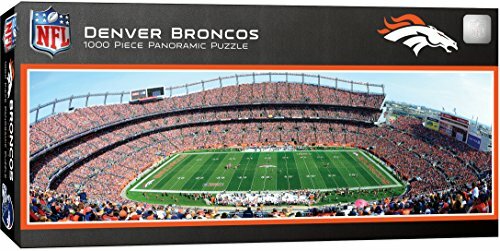 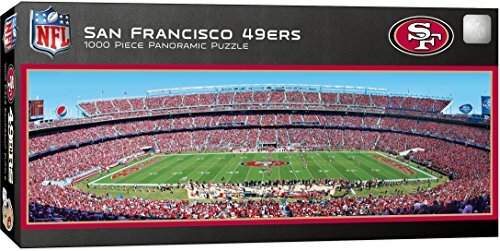 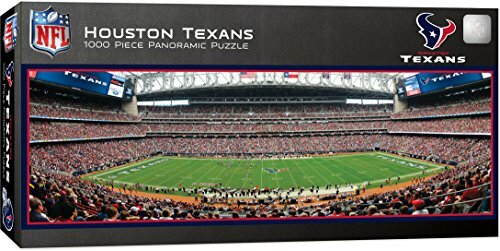 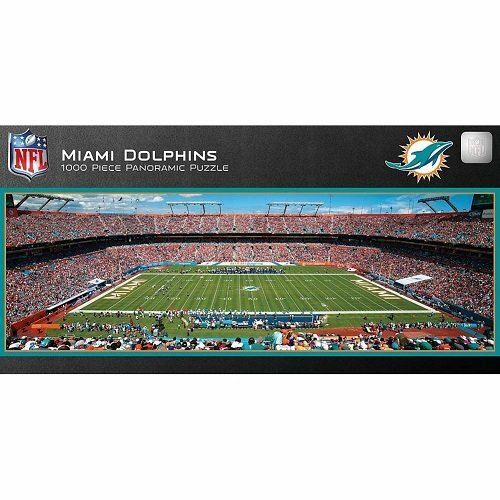 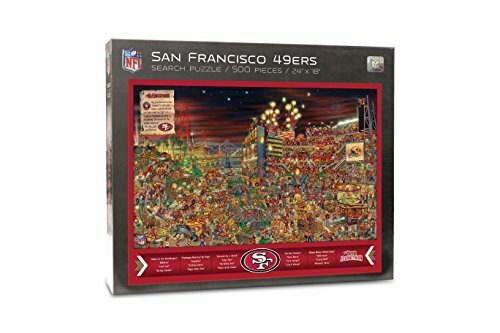 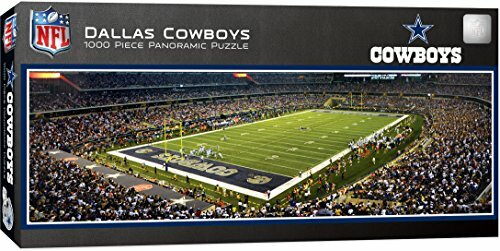 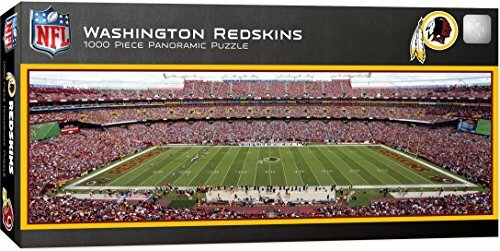 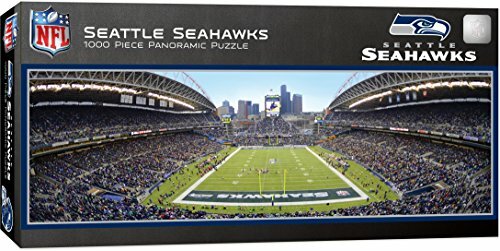 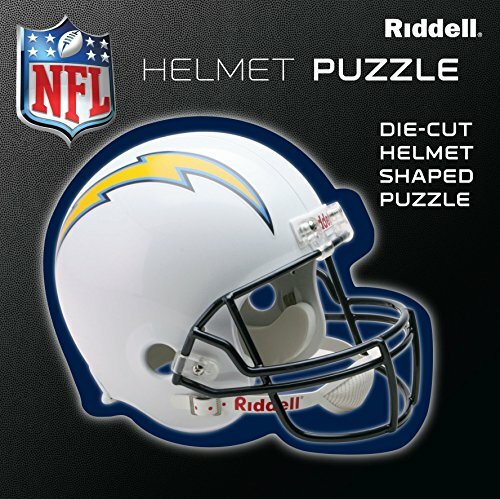 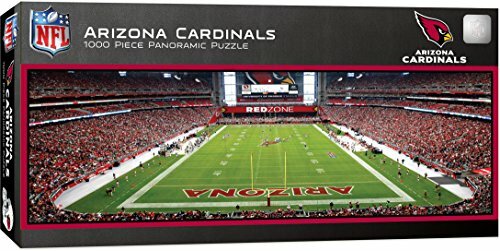 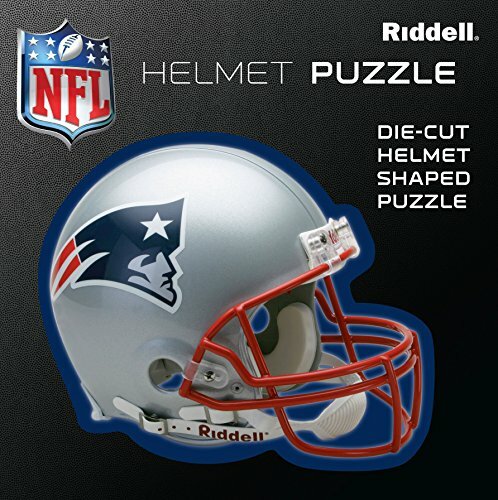 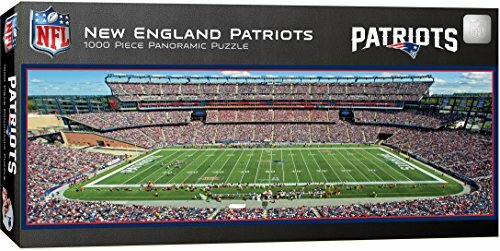 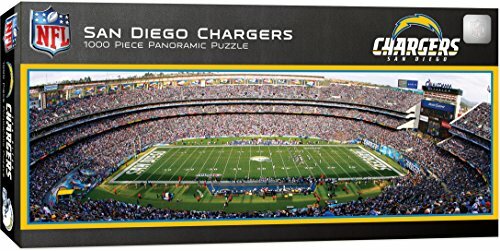 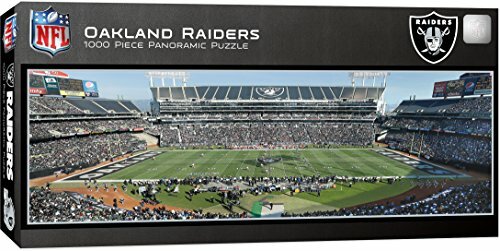 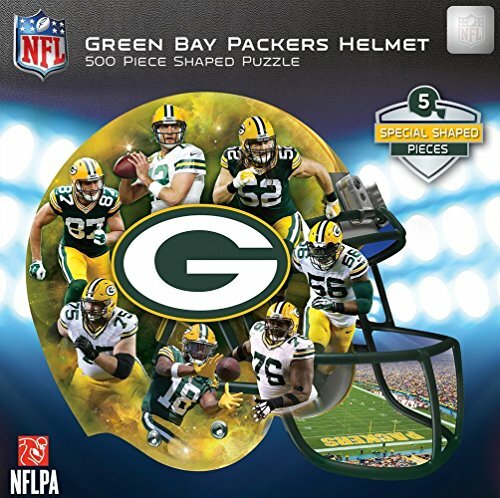 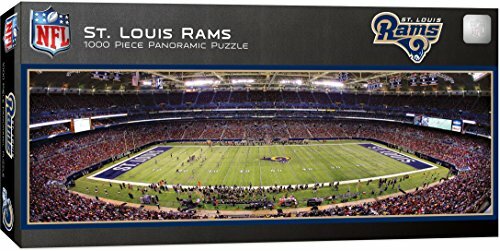 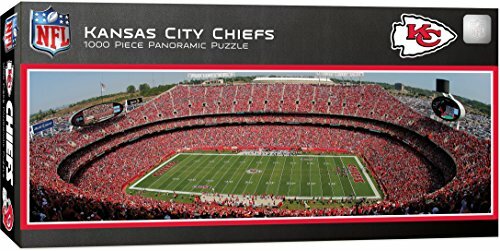 Are you looking for NFL Jigsaw Puzzles? 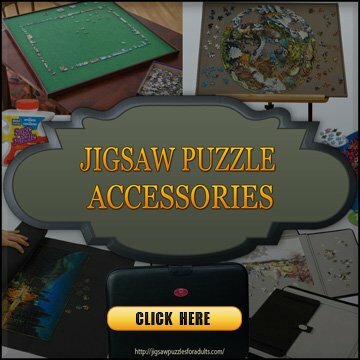 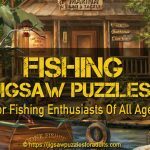 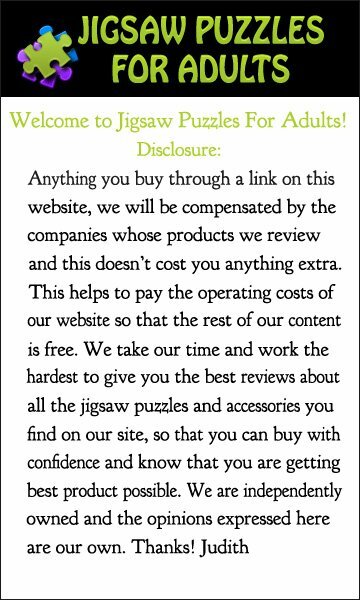 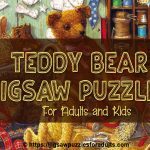 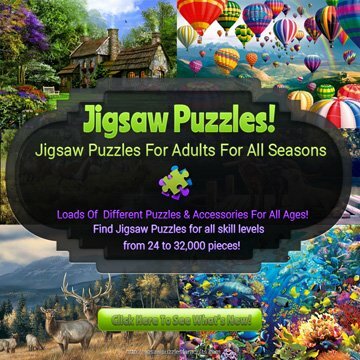 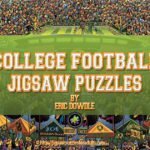 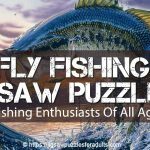 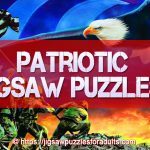 You’ll find plenty of Jigsaw Puzzles if you’re an avid football fan and this page is perfect for anyone who follows the Nation Football League. 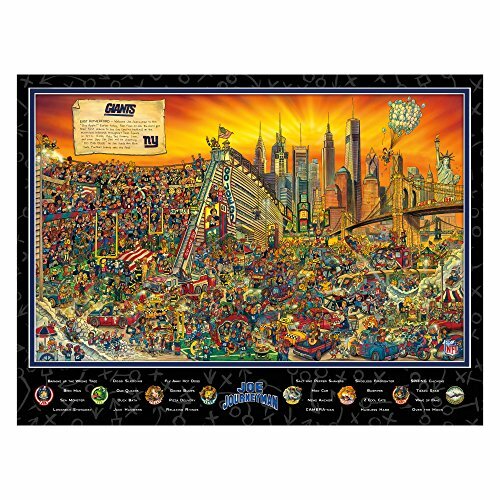 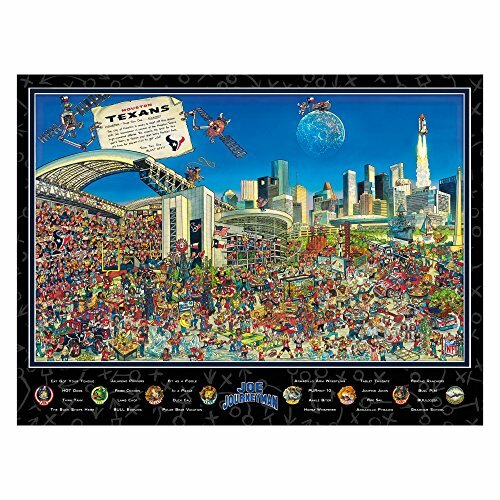 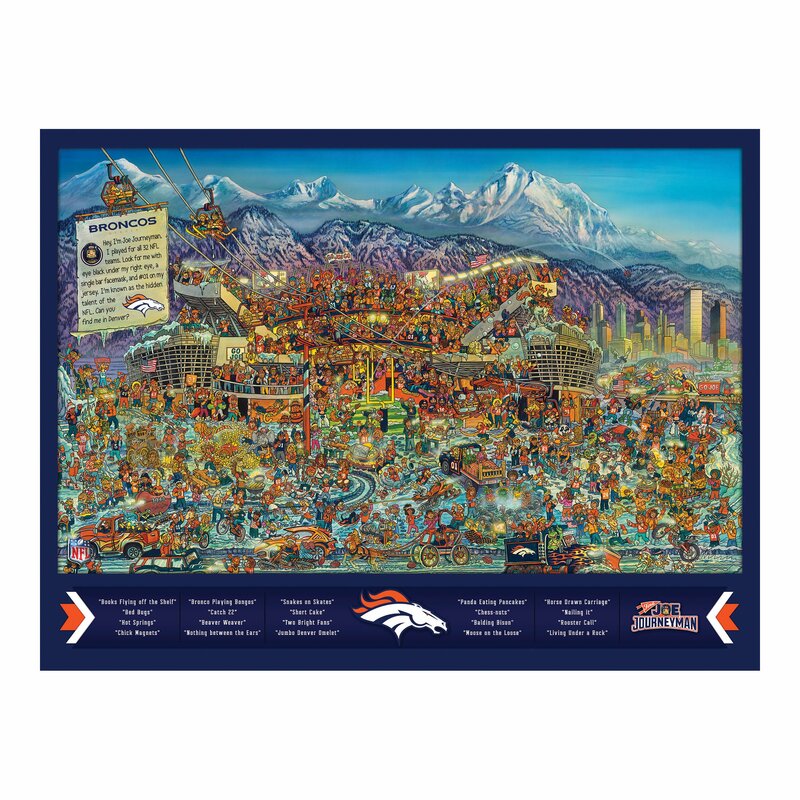 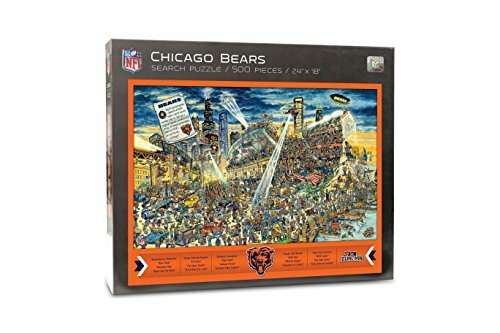 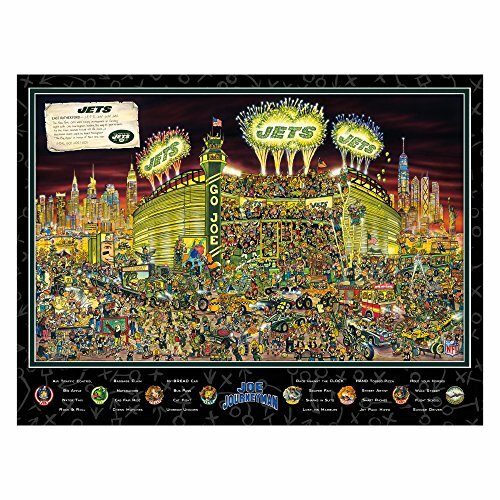 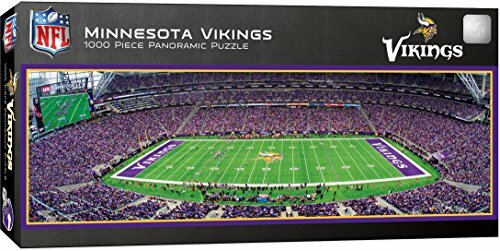 This 500 piece MasterPieces Sports Map NFL jigsaw puzzle measures 24 inches by 18 inches when finished. 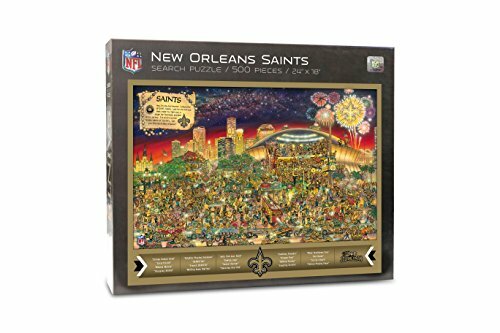 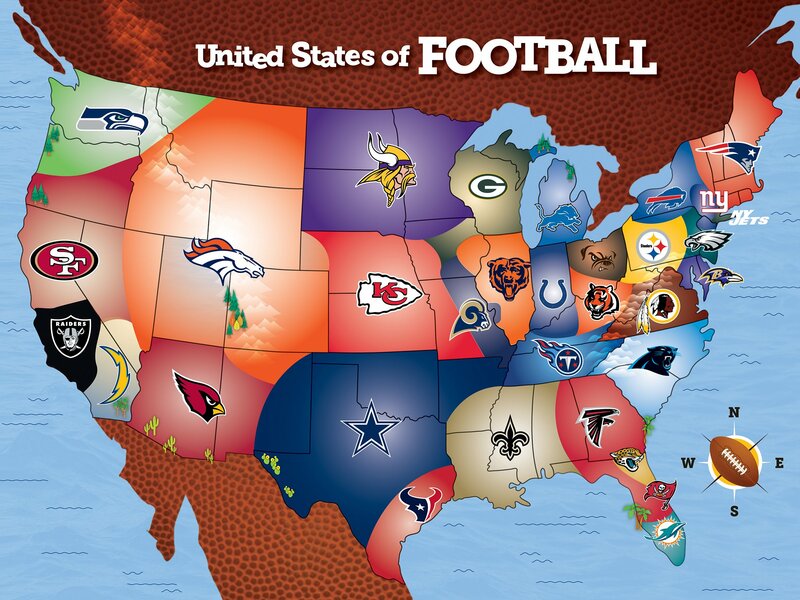 You’ll find that this Sports Map jigsaw Puzzle shows the locations of all your favorite NFL Football teams around the country. 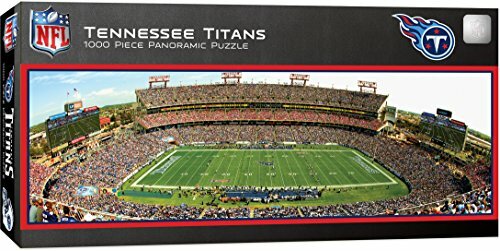 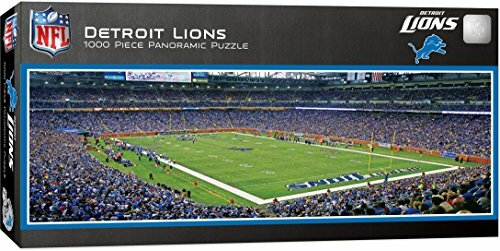 This MasterPieces Officially licensed NFL jigsaw Puzzle of the Indianapolis Colts Stadium is made up of 1000 pieces and measures 13 inches by 39 inches when completed. 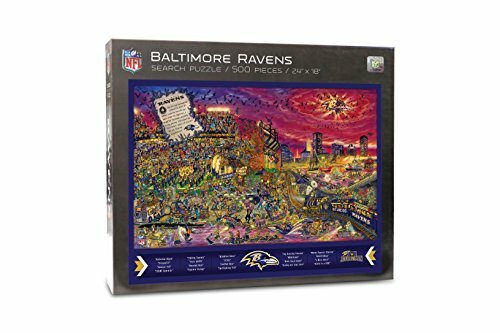 This puzzle would be great framed once completed. 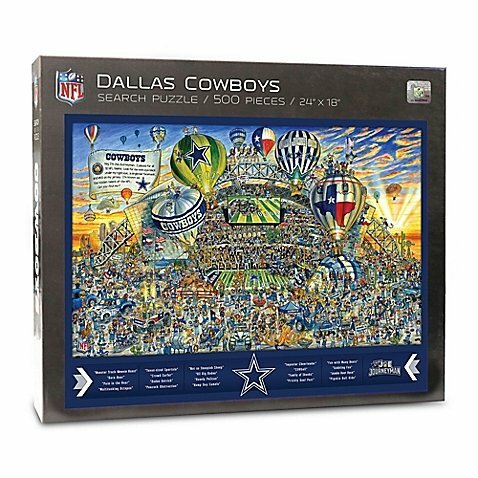 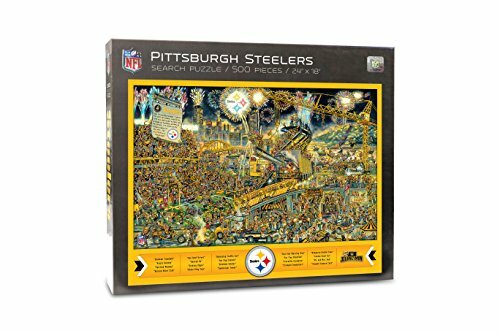 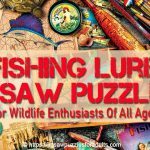 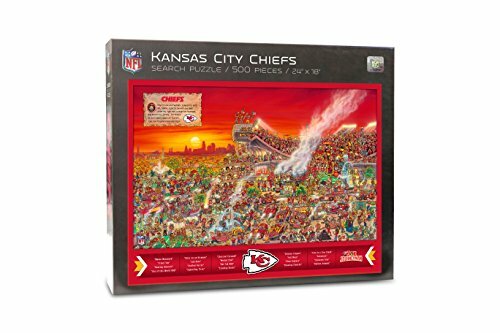 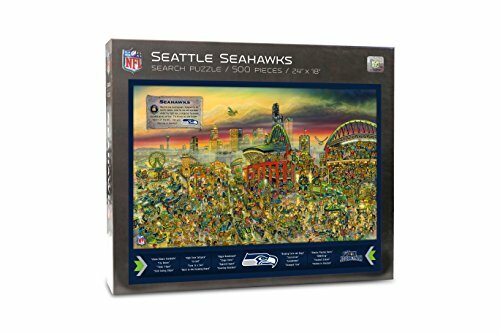 These SEEK & FIND adventure NFL Jigsaw Puzzles are officially licensed by the NFL for use by Joe Journeyman . 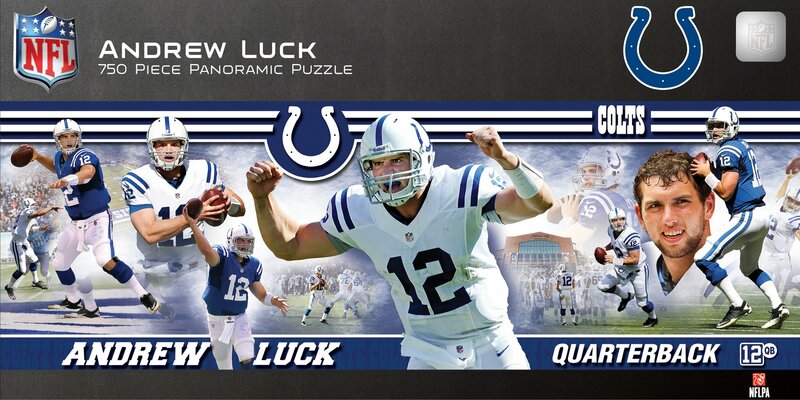 Your first task with these puzzles is to put your NFL jigsaw puzzle together. 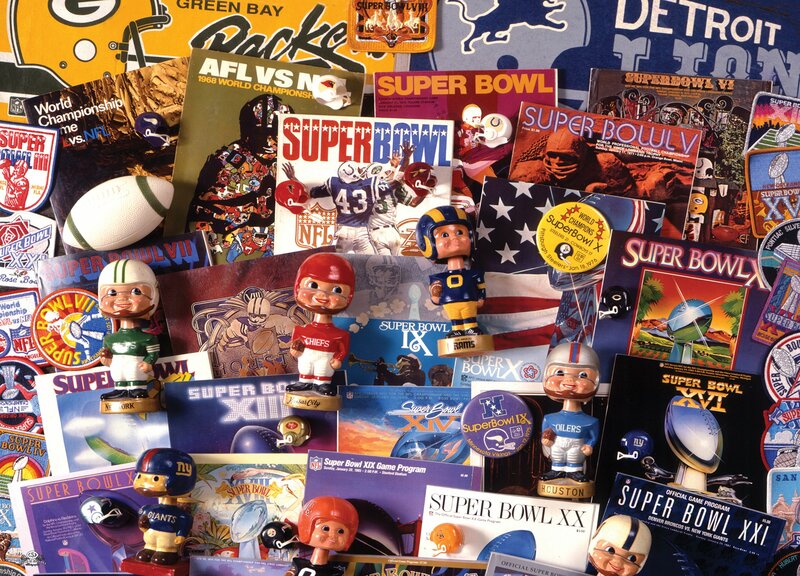 Then your task is to find Joe Journeyman – he’s the only player to play for all 32 NFL teams. 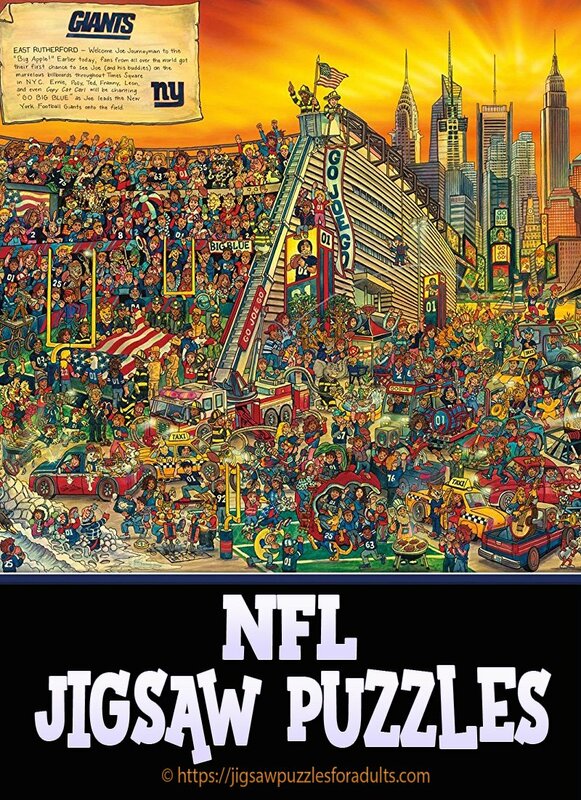 Your mission is to discover dozens of funny scenes in these hand-drawn illustrations of NFL stadiums their fans and their landmark surroundings. 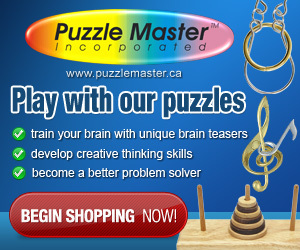 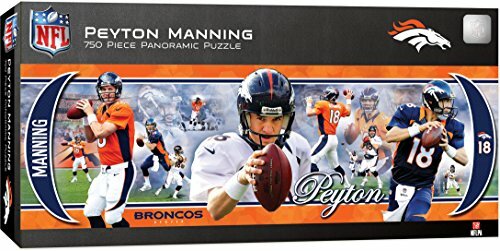 These puzzles are great for the whole family. 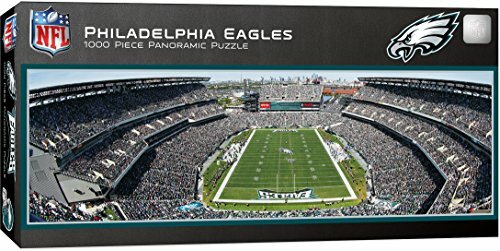 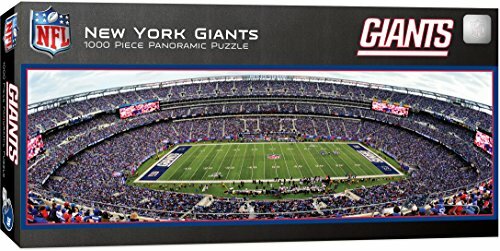 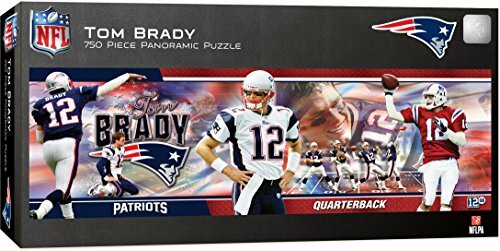 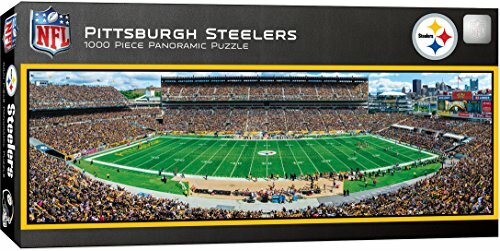 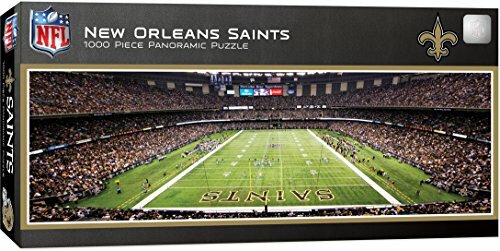 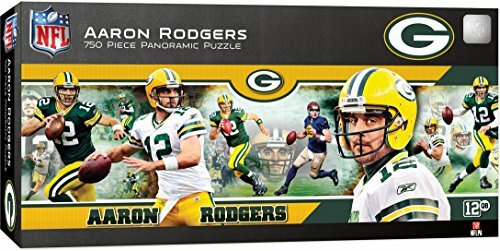 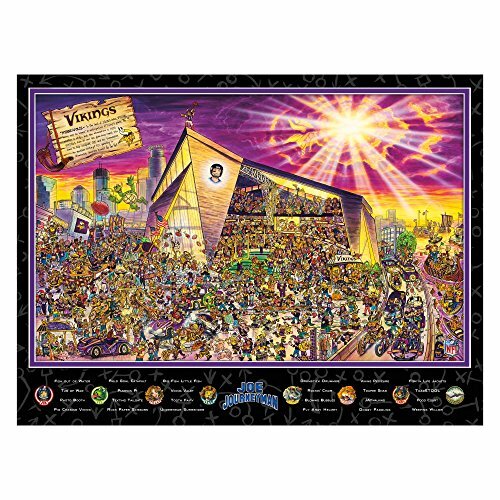 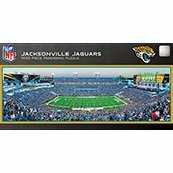 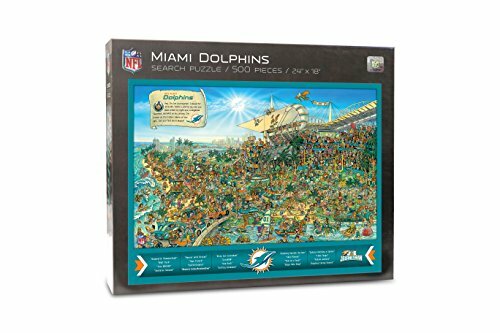 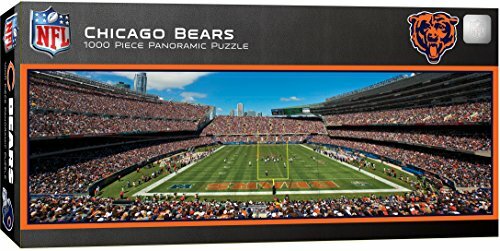 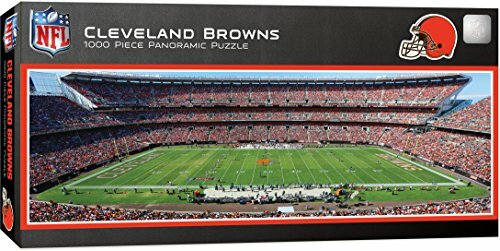 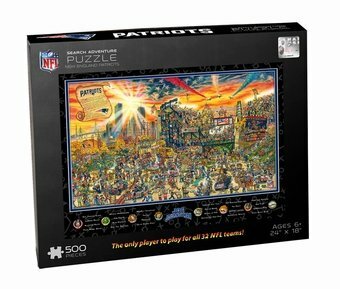 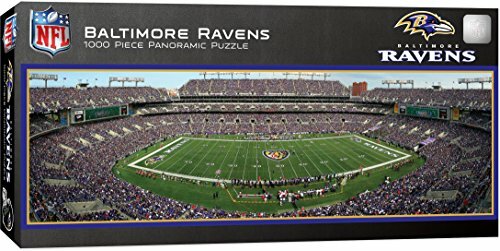 When you purchase one of these Joe Journeyman NFL jigsaw puzzles 10% of all net profits support joe’s kids and local children’s hospitals throughout America. 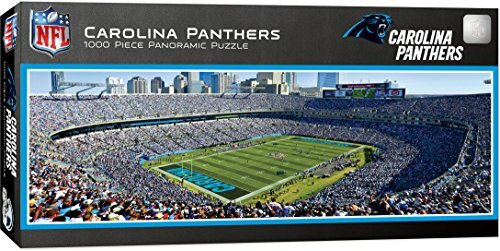 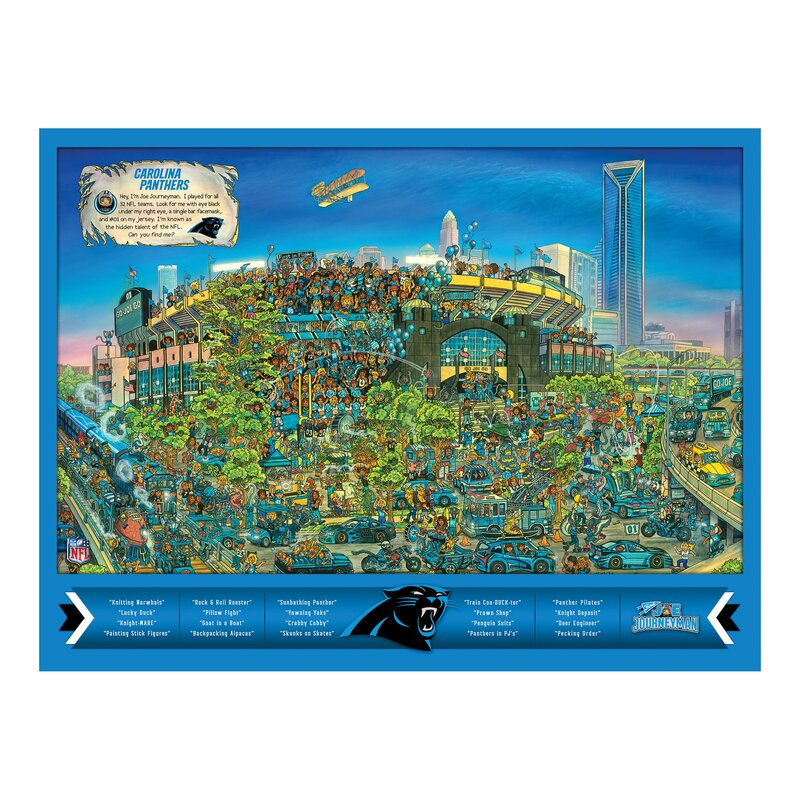 The Carolina Panthers puzzle is made up of 500 pieces and measures 18 inches by 24 inches when completed. 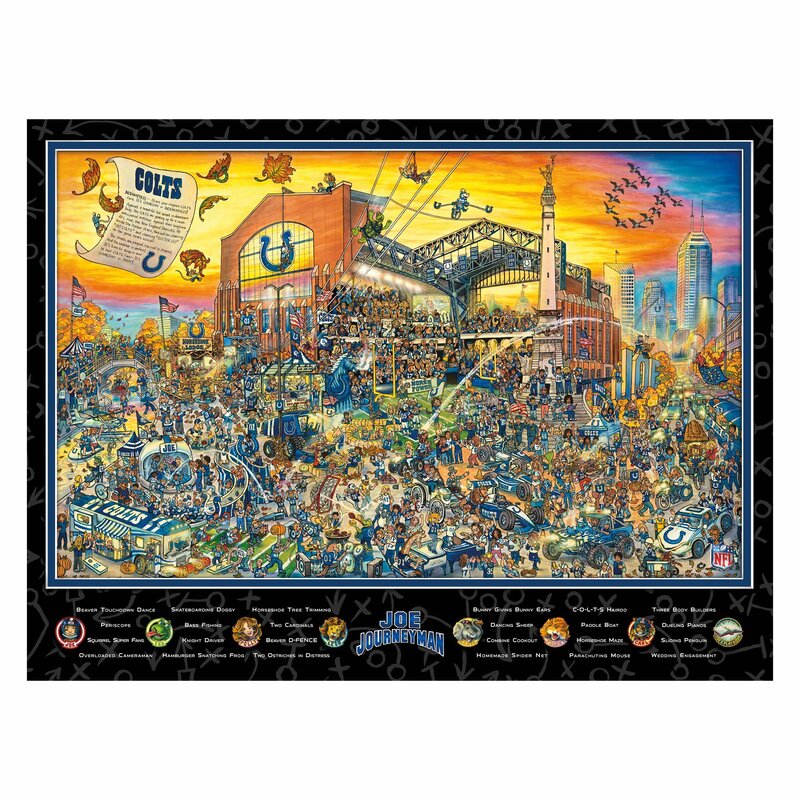 You’ll love the challenge of piecing together this 500 piece NFL Indianapolis Colts Jigsaw Puzzle and to finish off your mission you’ll need to find Joe Journeyman in this hand drawn piece of artwork that features Lucas Oil Stadium and the city skyline in the distance. 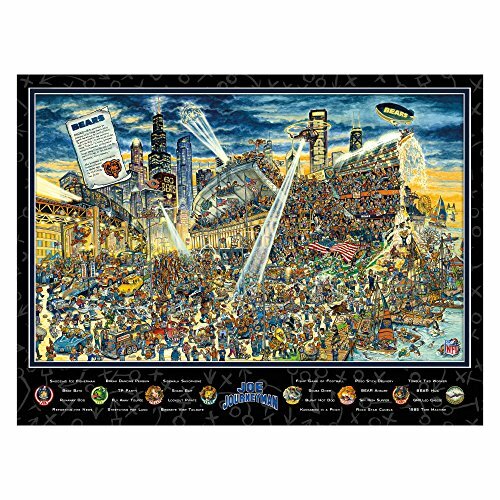 TIP: Joe Journeyman is hidden somewhere in the crowd.